Awesome idea to use her! 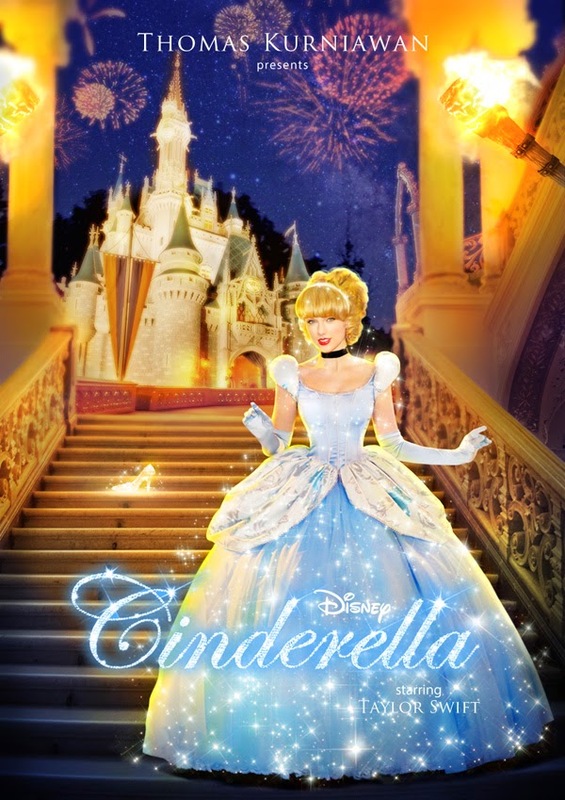 I think Taylor Swift makes a perfect Cinderella. OMG No! 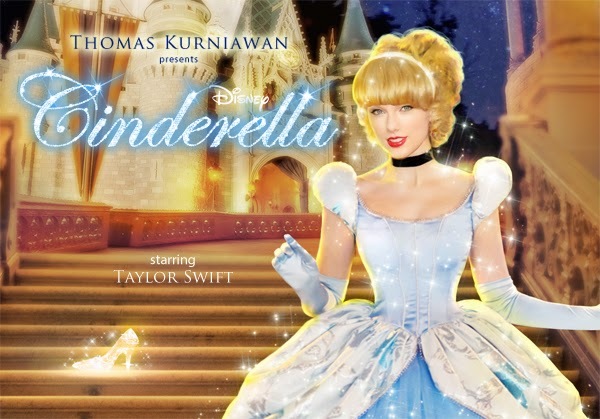 Loved all your selections for all of your characters except for Cinderella. NOOOOOO! A blonde Mila Kunis would be better!